Low-substituted Hydroxypropyl Cellulose is a new type of tablet excipients, with 15g/kg as the oral LD50 in rats, and can act as the framework material of sustained-release tablets. Low-substituted Hydroxypropyl Cellulose not only functions as the disintegrating agent, but also helps to enhance the hardness of tablets and produce relatively fine disintegrated particles. Consequently, the drug dissolution can be beneficial and the disintegration of L-HPC has little to do with the acidity of gastrointestinal fluid. 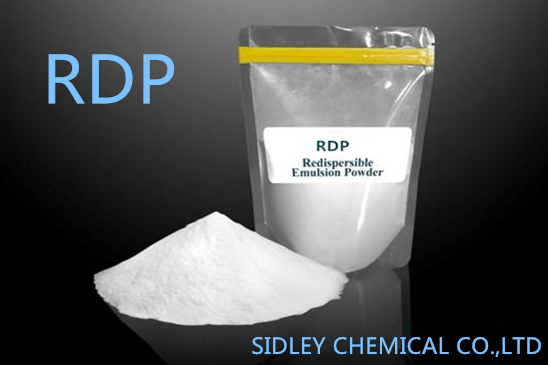 One prominent feature of the product is that it is insoluble in water and organic solvents but can swell in water. The swelling capacity enhances with the increase of substitutes. When the degree of substitution is 1%, the swelling ratio is 500%; when the degree of substitution increases to 15%, the swelling ratio of the product can reach 720%, while that of starch is only 180% and that of microcrystalline cellulose is 135%. With very large surface area and porosity, Low-substituted Hydroxypropyl Cellulose powder helps to accelerate the hygroscopic rate, improve the swelling property and make tablets easy to disintegrate when functioning as tablet excipients. Meanwhile, the rough structure has great tessellation performance with the powder and particles, which can increase the bonding strength and thus enhance the hardness and gloss of tablets. Low-substituted Hydroxypropyl Cellulose is nontoxic for oral administration and widely used as adhesives, granulating agents and thin film coating materials in pharmaceutical preparation. The type of HPC with high DS (degree of substitution) helps to delay the drug delivery of tablets, so several types are often mixed to function as the framework of long-acting preparation. 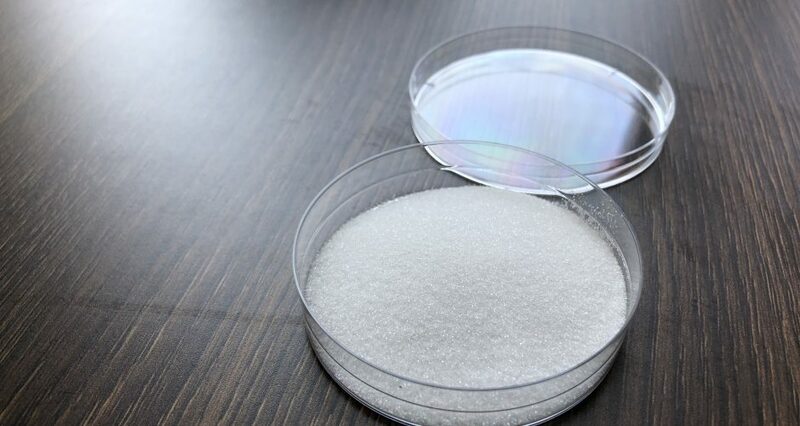 In addition, it can act as membrane materials in the encapsulation of microcapsules, framework materials and excipients of gastric retention tablets, and as thickeners and protective colloids of suspensions, and can be also used in the transdermal patch. 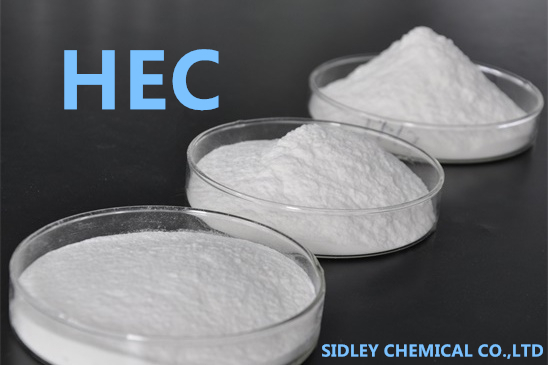 Sidley Chemical Co.,Ltd is one of the most famous hydroxypropyl cellulose suppliers in China. If you buy hydroxypropyl cellulose or inquiry hydroxypropyl cellulose price,please e-mail us through: sales@celluloseether.com .